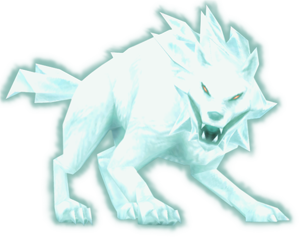 The White Wolfos are an recurring enemy type and they made their debut in Zelda: Ocarina of Time already. KuroiNekoSan claimed the White Wolfos months before the deadline of Link’s Blacklist Round II already, but due to an injury of her drawing arm she could not draw for a long time. The White Wolfos from Zelda Twilight Princess returned in Link’s Crossbow Training on the Wii as well. 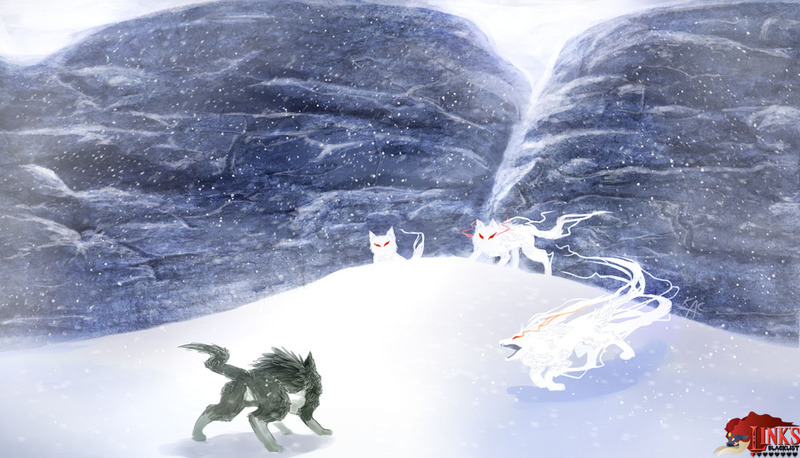 My interpretation of the White Wolfos as they appear in Twilight Princess. 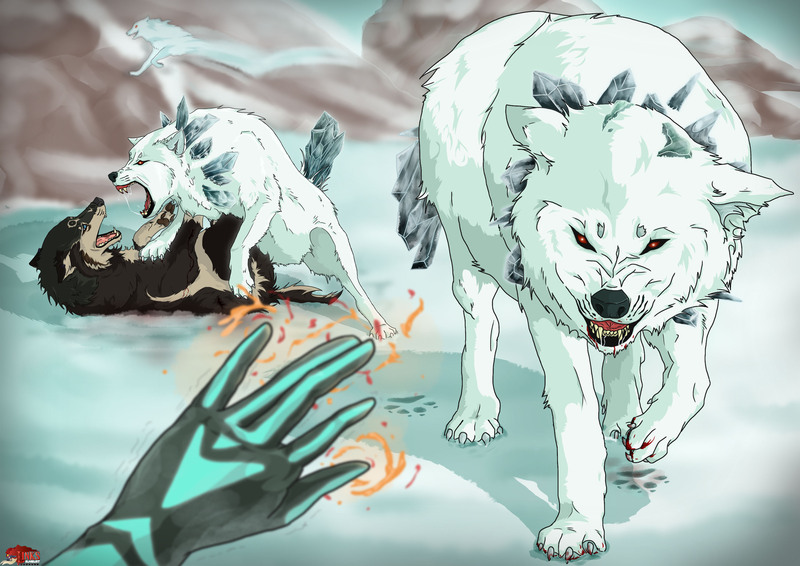 I decided to draw them in a more realistic way, so they now look more like real wolfs with an ice mane and tail. These enemies caught me off guard a few times ;D they can ambush Link and attack from under the snow. I tried to show the battle scene from Midnas point of view, while Link fights with one of the pack members. Zelda-Freak91 is one of the artists that are a part of Link’s Blacklist now since it started back in summer 2012. She was also one of the youngest artists on board and you could see how she got more and more experienced every year and added more details, light and shadow effects etc. Am glad she is always on board!